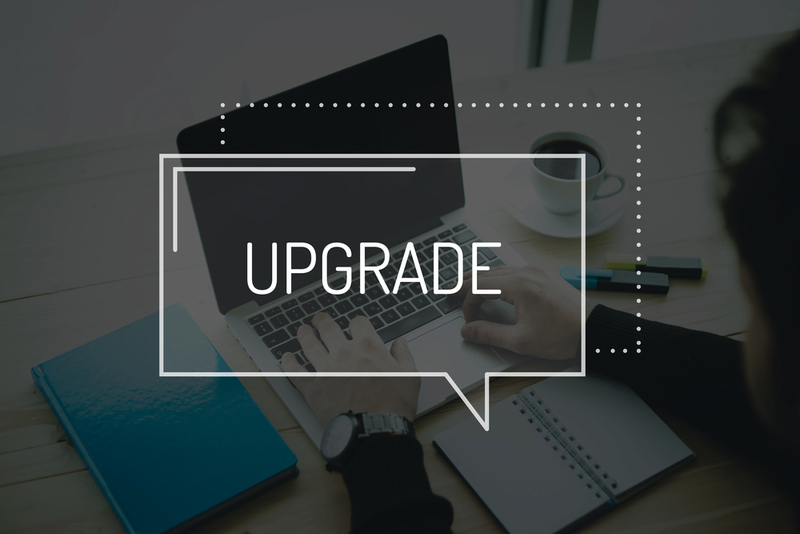 The Payara Support Lifecycle policy ensures longevity of your Payara Server or Payara Micro (The Payara Platform) investment. 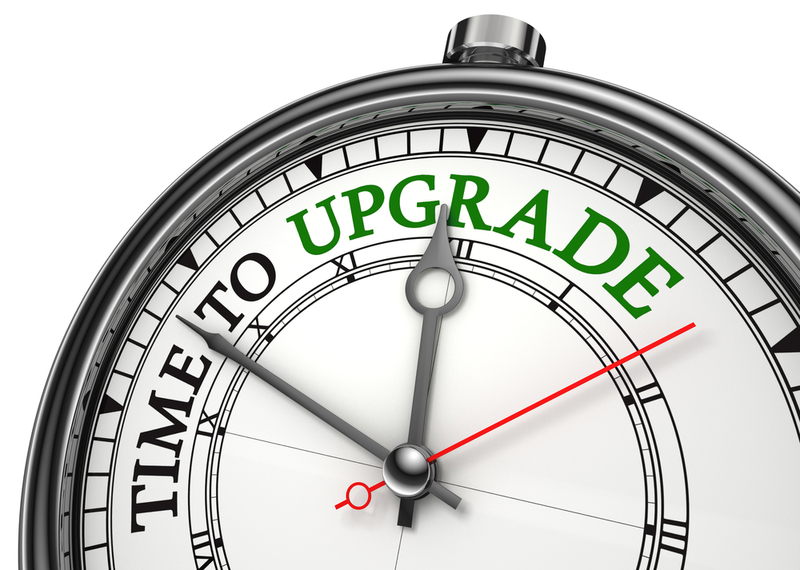 We provide 10 years of support and a well-defined lifecycle model to maintain the stability of your production environment. 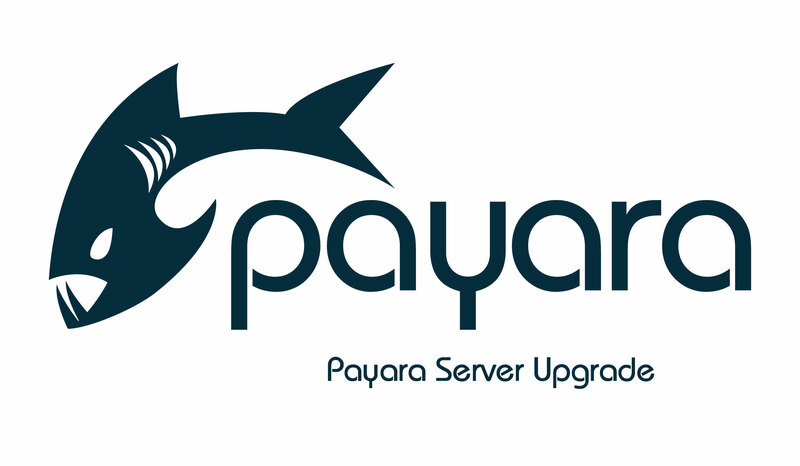 In the last few weeks, we have released two builds of Payara Server; our new major version 172 and third patch build of version 171 - 171.3. This is the first time we've ever released two distinct builds in the same month, so why are we doing it? Recently, I was working with a customer on a production deployment of Payara Server and the topic of disaster recovery and backups arose. It seemed like a useful topic to blog about and share my thoughts with the community.